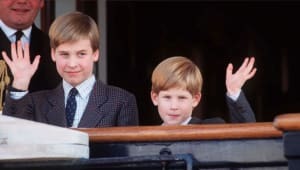 Prince William is the eldest son of Princess Diana and Prince Charles of Wales and is the next in line to the British throne after his father. 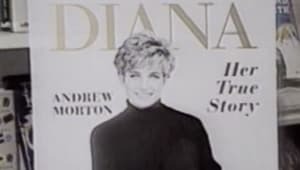 He was strongly affected by his parents&apos; divorce in 1996 and his mother&apos;s tragic death in 1997 and expressed discomfort at the growing attention he received as he reached adulthood. William served in the Royal Air Force and supports numerous charities. 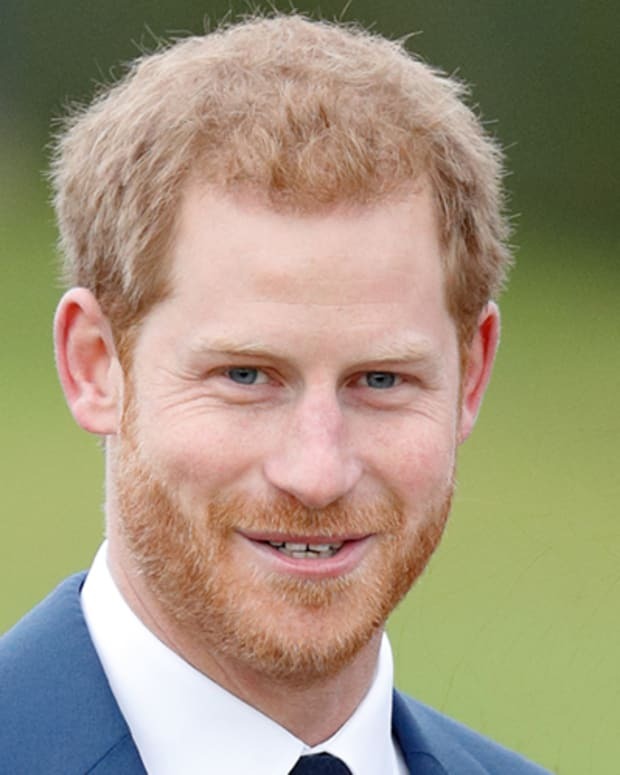 On April 29, 2011, he made international headlines when he married his college sweetheart, Kate Middleton, at Westminster Abbey. 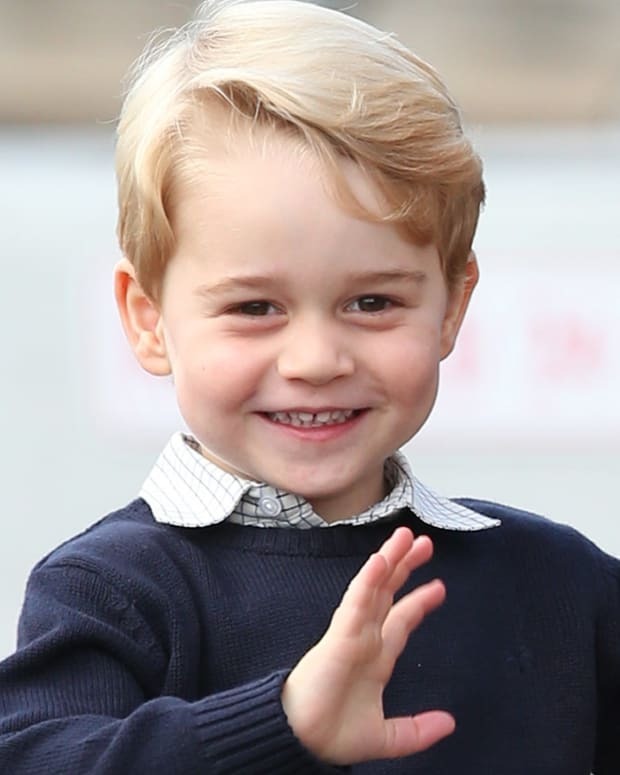 The couple&apos;s son Prince George, third in line to the throne, was born on July 22, 2013. 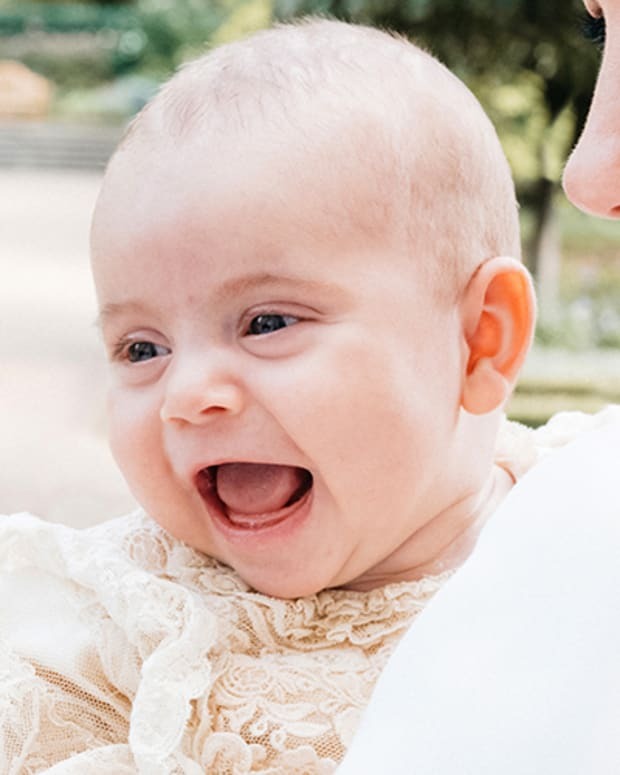 Their second child, Princess Charlotte, was born on May 2, 2015, and another son, Prince Louis, followed on April 23, 2018. Prince William married Kate Middleton in 2011. The couple has three children: Prince George, Princess Charlotte and Prince Louis. 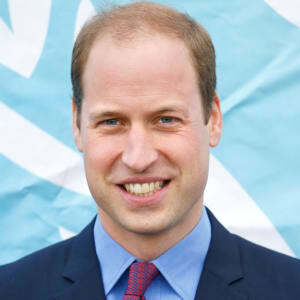 Prince William was born Prince William Arthur Philip Louis Windsor on June 21, 1982, in London, England, the eldest son of Diana, Princess of Wales, and Charles, Prince of Wales. 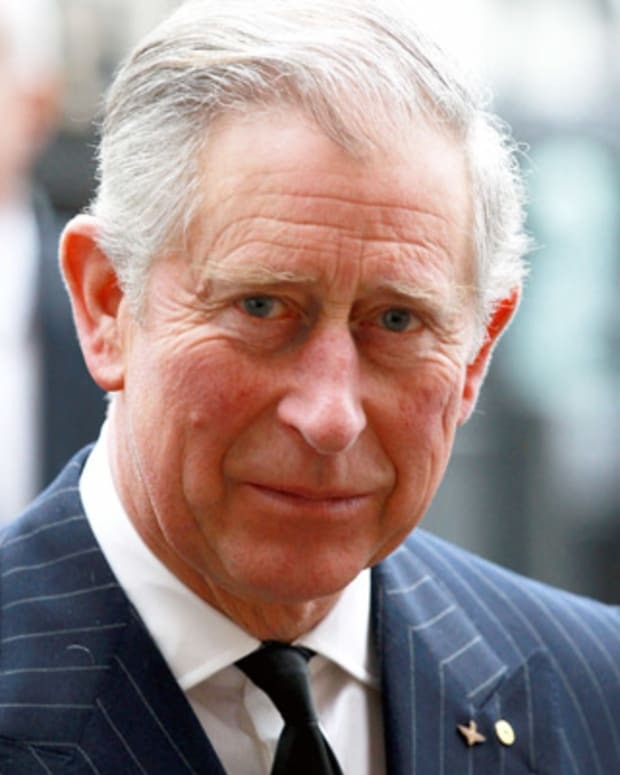 His official title is "His Royal Highness Prince William of Wales." William attended Mrs. Mynor&apos;s Nursery school in West London (1985-87), Wetherby School in Kensington, London (1987-90), and Ludgrove School in Wokingham (1990-95). 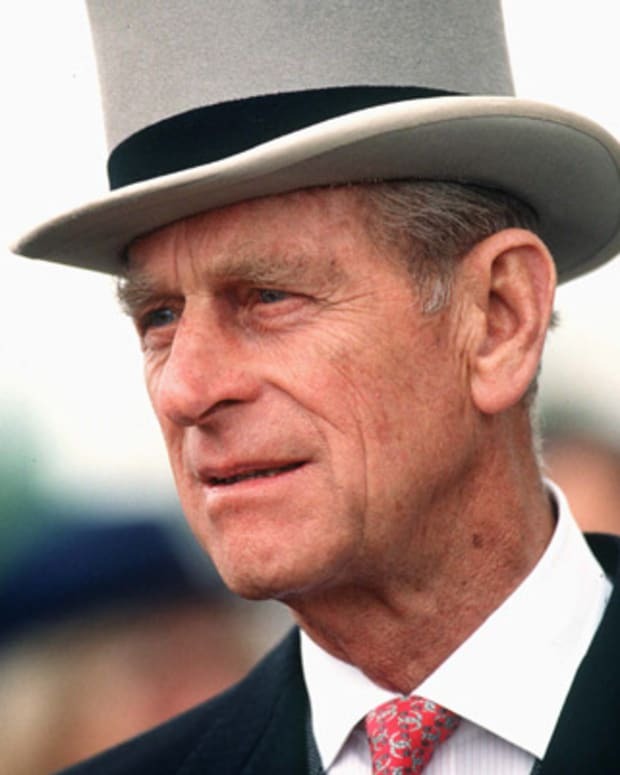 In 1995, at the urging of his grandfather, the Duke of Edinburgh, Prince William (nicknamed "Wills") entered Eton College, one of England&apos;s most prestigious secondary schools. A serious student with excellent grades, he also excelled in sports at Eton, particularly swimming. With his father and brother, he enjoys outdoor sports including riding, skiing, shooting and fishing. 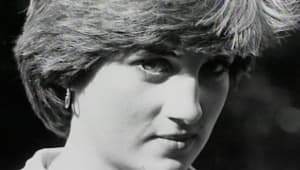 Affected by both his parents&apos; divorce in 1996 and his mother&apos;s tragic death in 1997, the tall and handsome young William publicly stated his dislike for the press, and expressed discomfort with the growing attention he received from love-struck adolescent girls. William gives the impression of being a well-mannered, responsible and mature young man who shows a strong sense of duty and loyalty to the royal family, fully aware of the role he is to play in the future as the King of England. Upon his graduation from Eton, William took a break from his studies to visit South America and Africa. He then attended Scotland&apos;s St Andrew&apos;s University, where he received a degree in geography in 2005. Following in the footsteps of his younger brother, Prince Harry, William joined the Royal Military Academy Sandhurst as a military cadet and received his commission as a second lieutenant in the Household Cavalry in December 2006. In 2008, he was appointed to be a Royal Knight Companion of the Most Noble Order of the Garter. He is now training to be a search and rescue pilot with the Royal Air Force. As the future king of England, William&apos;s personal life has been the subject of much media attention. 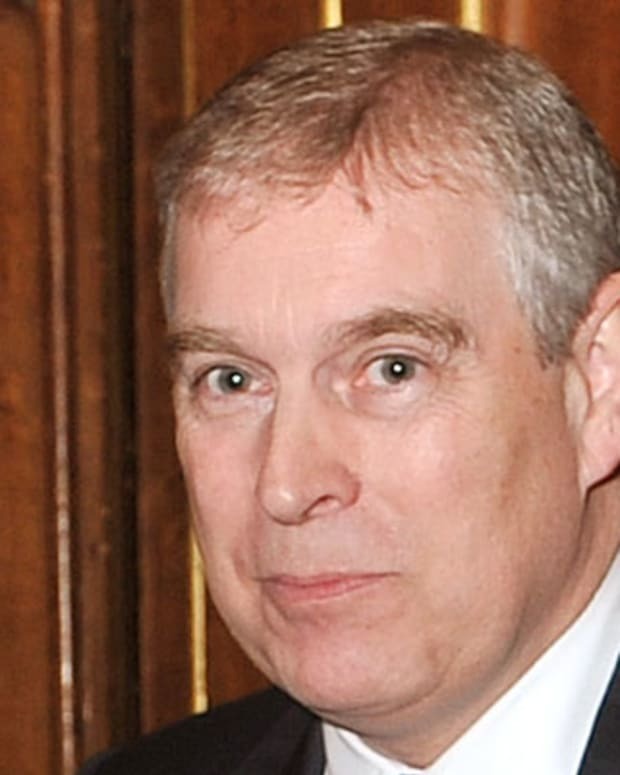 He had been romantically linked to Kate Middleton; the couple met while attending St. Andrew&apos;s University. 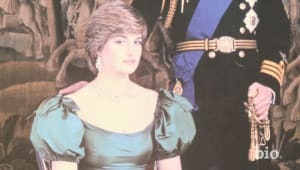 Rumors of a possible engagement swirled around the pair for months, but to the surprise of royal watchers, the couple announced that they were splitting up in April 2007. 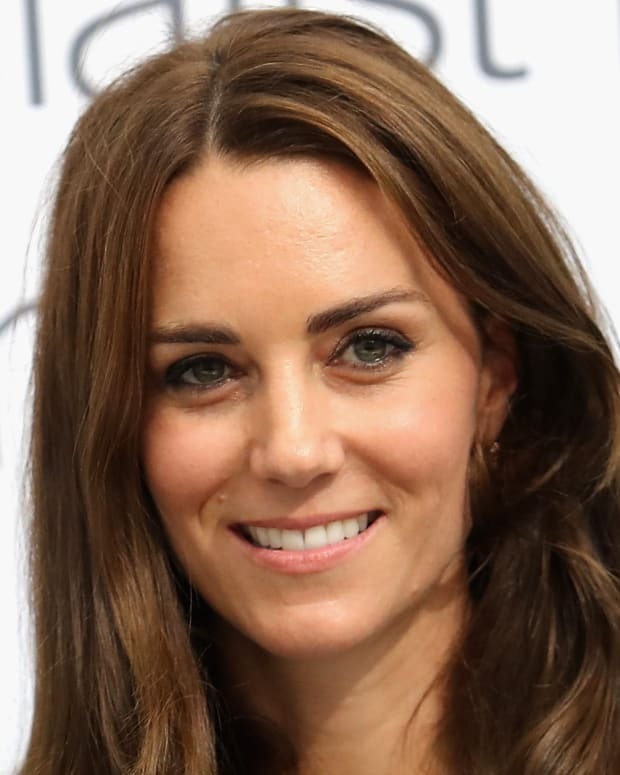 However, in the time since that announcement, Middleton had attended several public and official events, as well as traveled on vacation with Prince William. 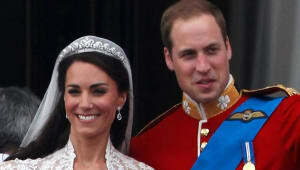 Speculation about a wedding engagement between Prince William and Kate Middleton continued to swell. On November 16, 2010, it was announced that Prince William and Kate Middleton were engaged. Prince William had popped the question in October during a holiday in Kenya, using his mother&apos;s engagement ring. It was also stated that the couple would live in North Wales, where Prince William is stationed with the Royal Air Force. Middleton is not of royal or aristocratic lineage, which is a break from longtime royal tradition. 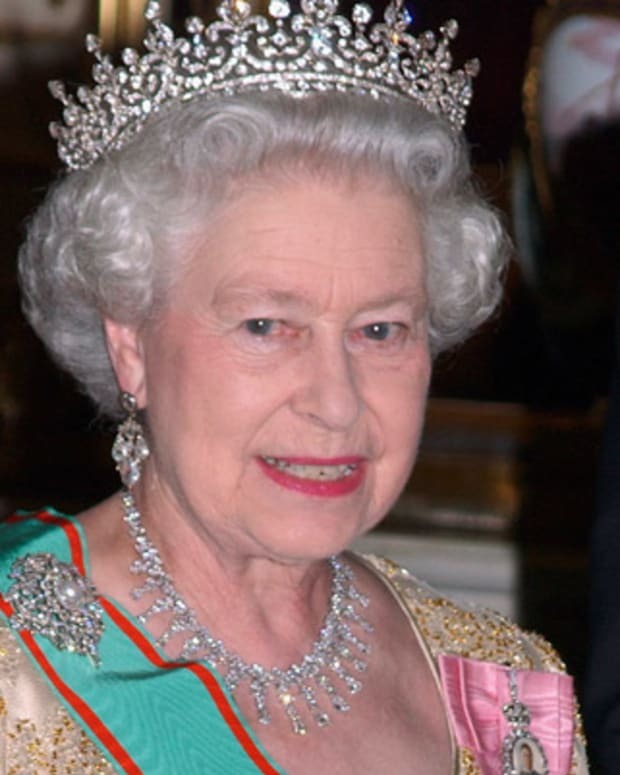 With his marriage at Westminster Abbey on April 29, 2011, the Queen officially conferred her grandson with the title William, Duke of Cambridge, as well as the additional titles Earl of Strathearn and Baron Carrickfergus. 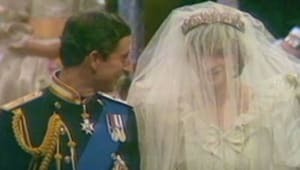 On December 3, 2012, after almost a year of baby rumors and much speculation, St. James Palace officially announced that Prince William and Kate Middleton were pregnant with their first child. 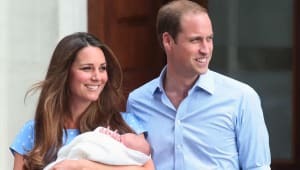 Prince William&apos;s child with Middleton will be the Queen&apos;s third great-grandchild and will be the third in line, next to Prince Charles and Prince William, to become heir to the throne. In September 2014, the couple announced that Kate Middleton was pregnant with their second child, and three years later, repeated the pregnancy announcement for their third child. Anticipating the arrival of Middleton and Prince William&apos;s first born, international media outlets camped out in front of St. Mary&apos;s Hospital in Paddington at the beginning of July 2013. 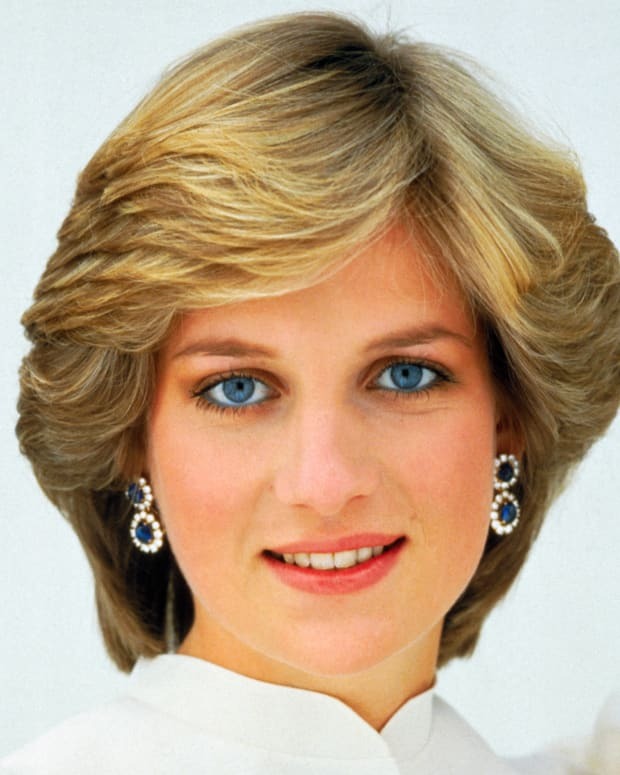 St. Mary&apos;s was the same hospital where Princess Diana gave birth to Prince William and later Prince Harry. On July 22, 2013, the palace announced Middleton had given birth to a baby boy, weighing in at 8 pounds and 6 ounces, at 4:24 p.m. local time. Two days later, the baby&apos;s name was revealed: George Alexander Louis, who will be known as "His Royal Highness Prince George of Cambridge." Nearly two months after his son&apos;s birth, Prince William announced that he would be leaving the military. He has decided to focus on his royal responsibilities and his charity work. 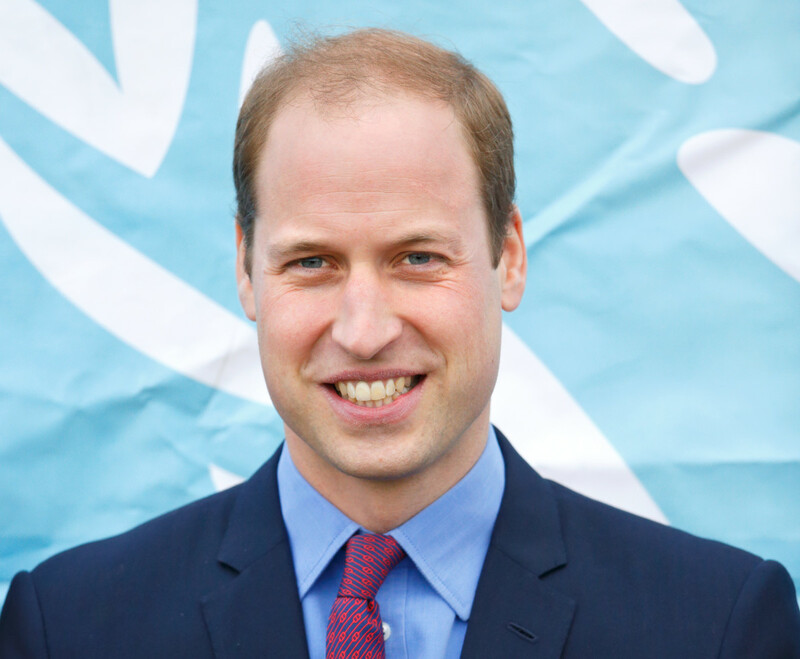 According to BBC News, Prince William will devote much of his energy to wildlife conservation. He explained that "The threats to our natural heritage are extensive, but I believe that this collaboration of the best minds in conservation will provide the impetus for a renewed commitment and action to protect endangered species and habitats for future generations." While still maintaining his royal duties, Prince William announced in 2014 that he would be taking a position as a pilot for Bond Air Services, an air ambulance company. He started training for the position in 2015. With this new role, Prince William is believed to be the first British royal heir to work in the private sector. His salary will be donated to charity. Prince William and the Duchess of Cambridge welcomed their second child on May 2, 2015. The Duchess gave birth to a daughter, Princess Charlotte Elizabeth Diana, weighing 8 pounds, 3 ounces, at 8:34 a.m. local time at St Mary&apos;s Hospital. 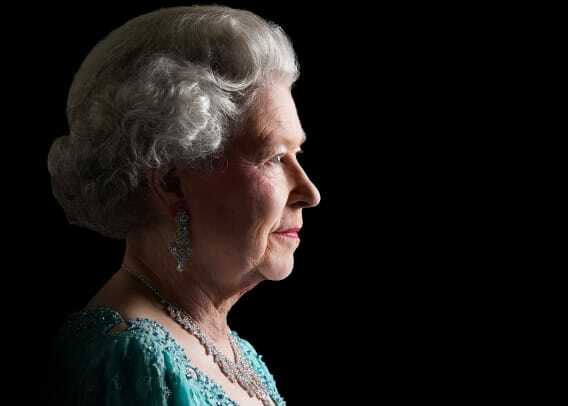 The baby is the Queen&apos;s fifth great-grandchild and the fourth in line to the throne after her brother Prince George. In September 2017, Kensington Palace announced that the Duke and Duchess of Cambridge are expecting their third child: “Their Royal Highnesses The Duke and Duchess of Cambridge are very pleased to announce that The Duchess of Cambridge is expecting their third child. The Queen and members of both families are delighted with the news.” Middleton gave birth to their third child, Prince Louis Arthur Charles, on April 23, 2018. The newest member of their family weighed 8 lb, 7 oz.